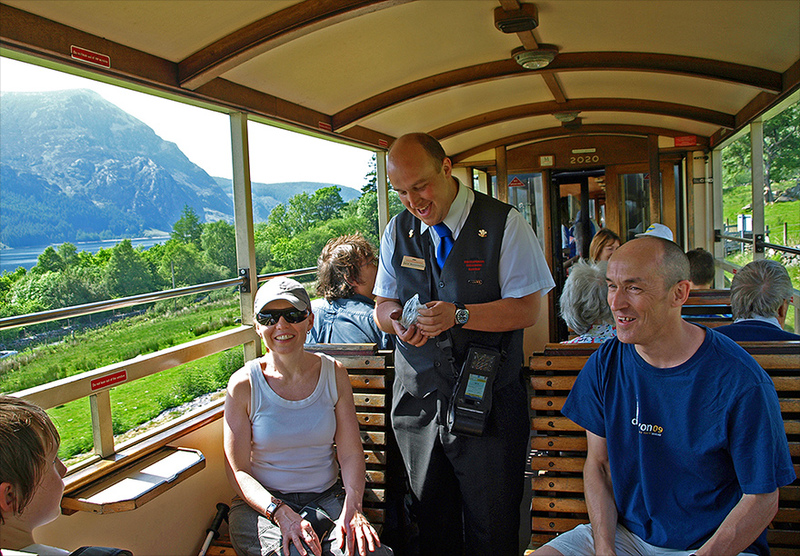 ...and not only is it a great place to explore in its own right, it's also a terrific place to start your Snowdonia adventure on the Welsh Highland Railway. 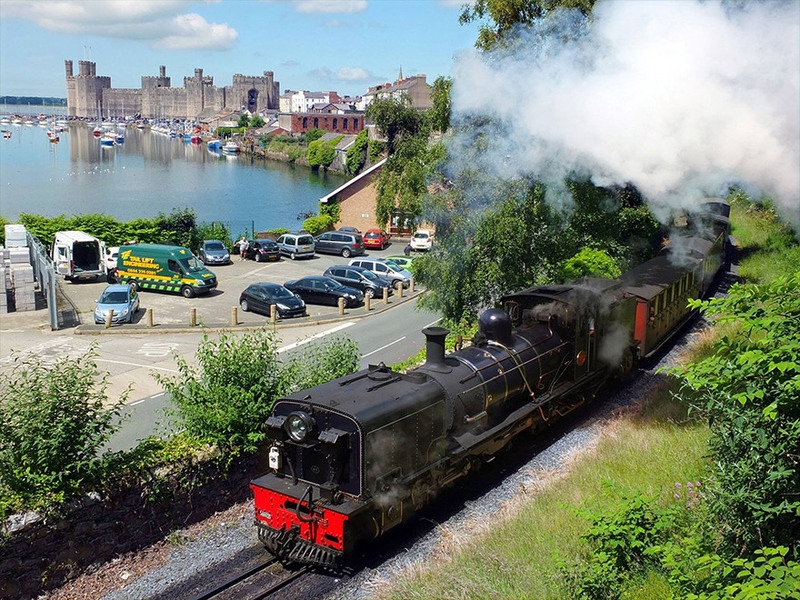 There's no rush to catch the first train of the day, which leaves at 1000 and you can travel all the way to Porthmadog, spend an hour or so exploring and still be back in time for dinner. Porthmadog is just over two hours away and well worth lingering over. This historic harbour town has some great shops and cafes, a maritime museum and terrific views. Relax in our award-winning pub and restaurant, or soak up the sunshine on our patio with a cold drink while gleaming steam trains bustle past before catching your train home. 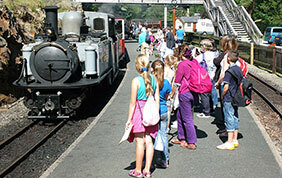 It's a fantastic, great value day out and truly one of the World's Great Railway Journeys. If you're looking for a shorter trip, Beddgelert could well be the prettiest village in Snowdonia, set in stunning scenery with a wide range of shops, pubs and cafes and is less than 90 minutes from Caernarfon. Visit the grave of Gelert, the faithful hound of legend and explore the village that was the inspiration for the adventures of Rupert Bear. As a bonus, your journey takes you through the some of the finest scenery anywhere in the world. If you're really pressed for time, Waunfawr is just a 25 minutes ride away and the station lies alongside the Snowdonia Parc brewpub, just voted the best pub in the National Park by CAMRA for the fourth year running. Boasting home-cooked food and not one, but two microbreweries, Waunfawr makes an ideal destination for a short return trip either at lunchtime or in the evening. 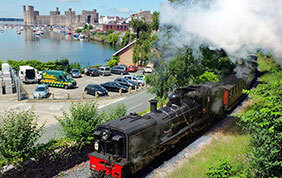 Check the Welsh Highland Railway Timetable for suitable departure times. Visit the Fares page, and then book online. "This is an excellent scenic experience enhanced by kind and caring staff and volunteers. The whole visit could not have been improved in any way and is to be very highly recommended."